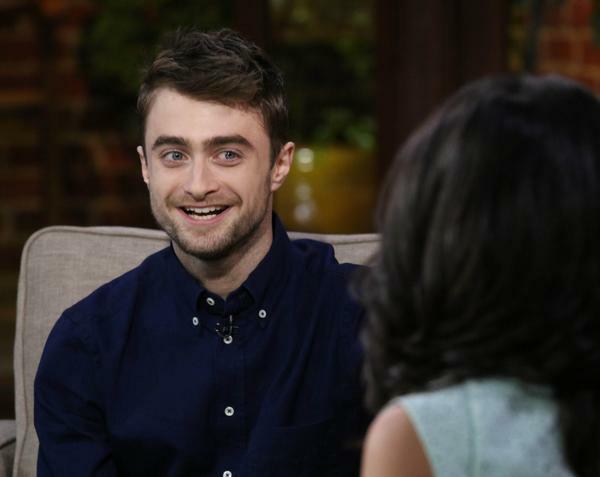 Daniel was a guest on Fox 11's Good Day LA yesterday where he promoted What If. You can see a photo via OC Fair's Twitter. 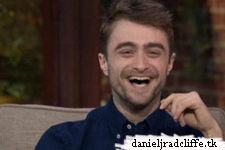 Daniel also recorded a message for Tom Felton during the show (see it here). There is no video available.